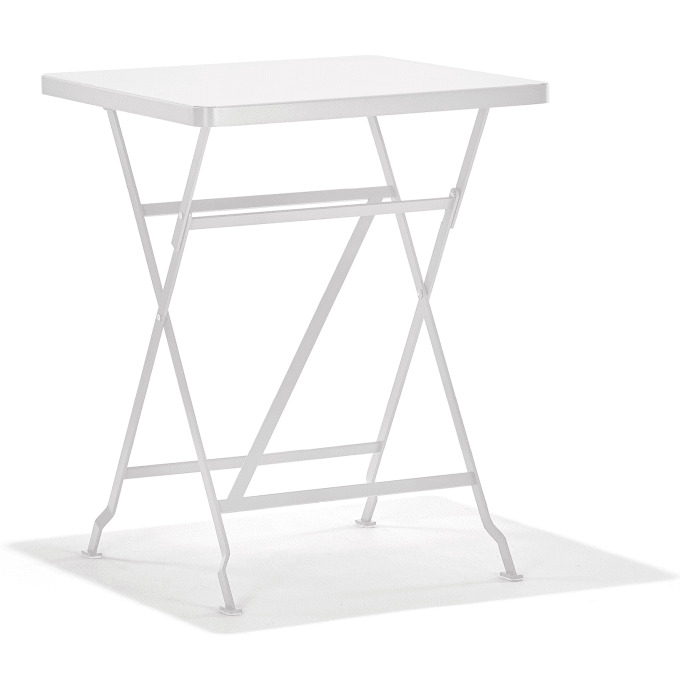 High quality metal table for 2 or more persons. Based on the small Richard Lampert ›Flip‹ Side Table, the ›Flip‹ Balcony or dining table is an all-rounder for two. At home, in the garden or in the coffee bar: ›Flip‹ can easily accommodate two or more people. Thanks to its practical folding mechanism, the metal table can be quickly set up and stowed away again. Do you have a question about "Flip Balcony"? How can we contact you?